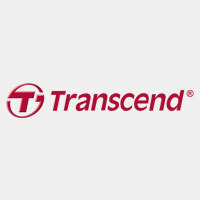 Transcend’s product portfolio consists of over 2,000 devices including memory modules, flash memory cards, USB flash drives, digital audio players, portable media players, portable hard drives, multimedia products, graphics cards and accessories. Wilk Elektronik was established in 1991 in Poland , Europe. Since the very beginning, our main area of specialization has been RAM memory devices, used in computers, printers and other information technology devices. 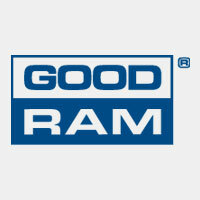 The product lineup under Goodram Brand consists of Flash Memory Cards , RAM Modules , USB Flash Drives , SSD , HDD and accessories.